Learn to play songs in Songnes.com, we offer music theory, music lessons, chords, songs, PDF sheet music, video tutorials, classes for all levels and all musical instruments. We are commited to achieve perfection! 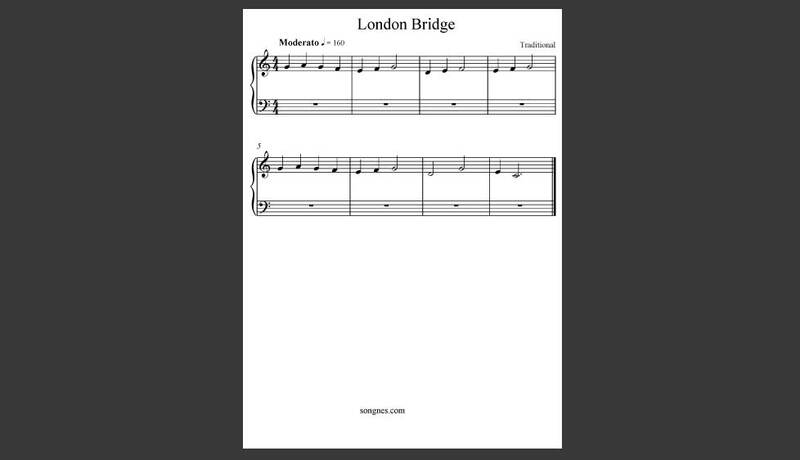 Lear to play any song you want using our free PDF scores. We also have guitar TABS and music notation, we make it simple for you. Our unique videos will show you how to play and enjoy the songs you love. This is just one sample video of the thousands we have ready for you. Learn to play a new song today. 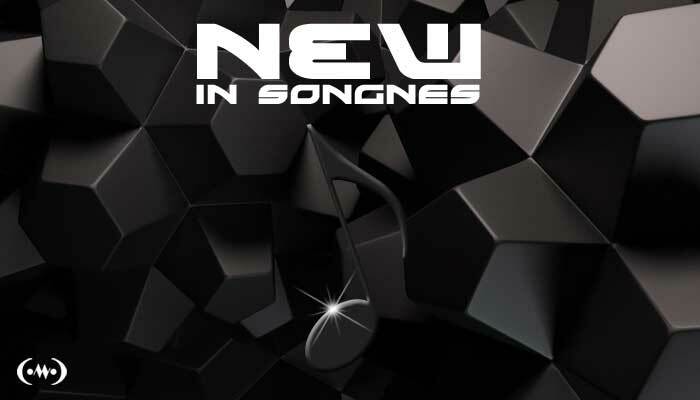 Find the new release songs, the latest additions to our site, the newest videos and tutorials and also discover our archive of old songs. 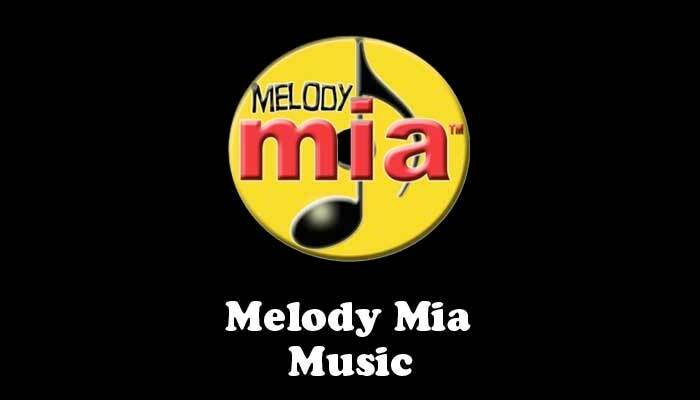 Melody Mia Records and Melody Mia Radio, offers you the best in entertainment and recording quality. We have a full catalogue of recording artist. 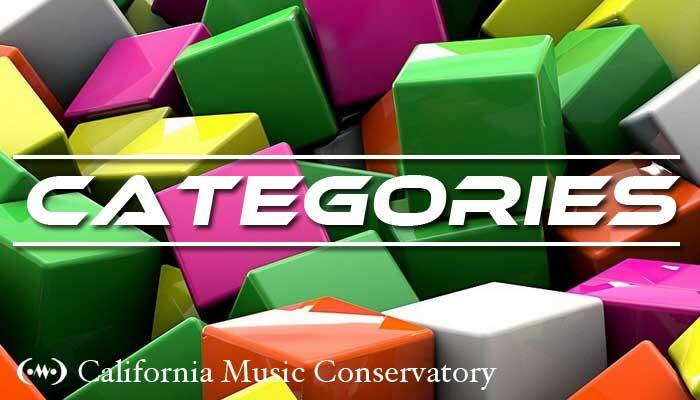 We have great news in Songnes, from now on you will be able to get full books of the method we use here, approved by the California Music Conservatory, buy your book now. 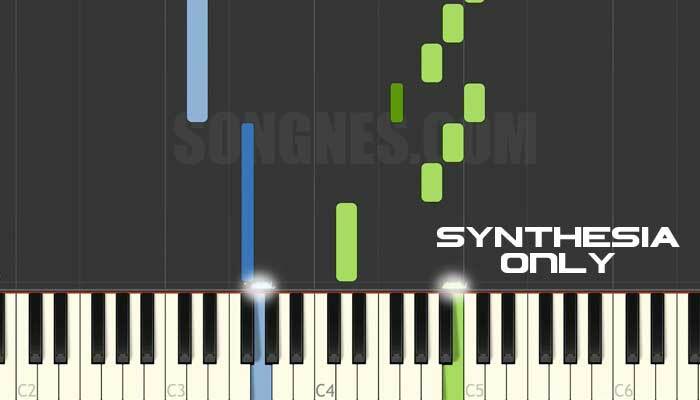 Synthesia is a very popular application that let's you see the notes in the piano. It's easy for people we don't know how to read music. We always recommend to learn how to read music, but we also want to help people who don't. So here you will see videos with no music notes at all. 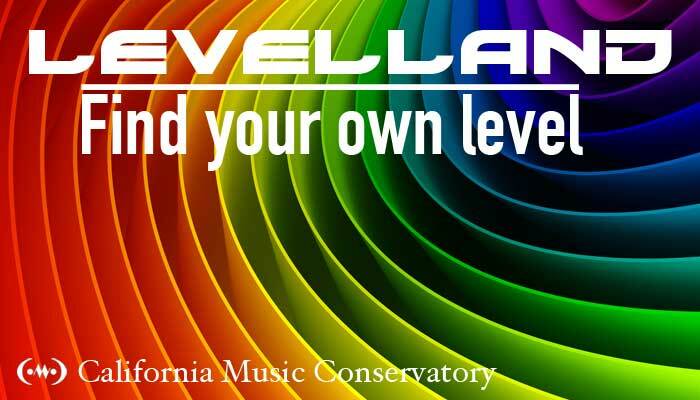 What level of music are you? Find out here. You will see all the levels in music, from a very simple song with two notes, to a high difficult piano concerto. 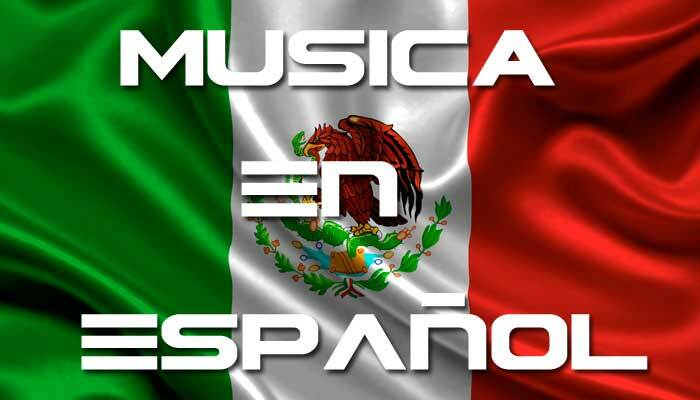 Aqui puedes encontrar toda la musica que buscas en tu idioma. Canciones de todo tipo, partituras y videos para que aprendas a tocar tu instrumento favorito. 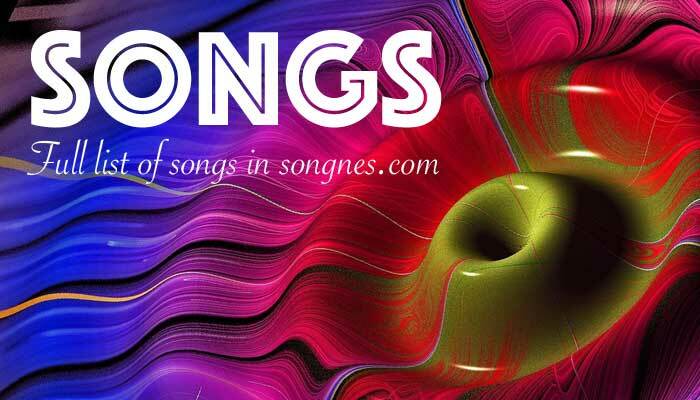 Full list of songs in songnes.com. Find your favorite song here to learn how to play it. Get the PDF and see the video tutorial. 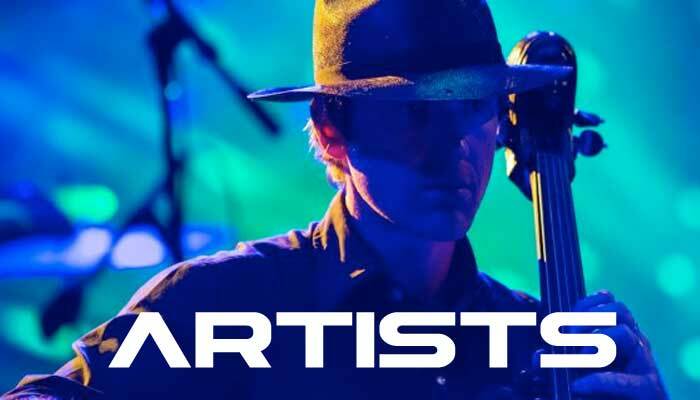 Artists, Singers, Songwriters, Performers, Composers and people who create music in general. Find famous artist here. 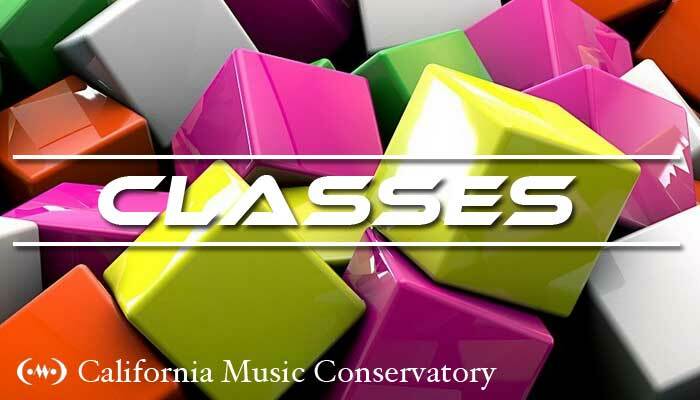 Discover all the classes and courses we have for you, Music theory, Harmony, Reading music and much more. Learn to play your favorite instrument. 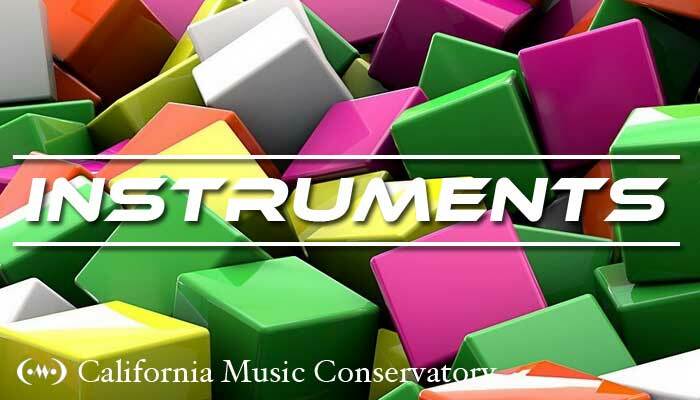 In the California Music Conservatory we offer classes in all instruments. 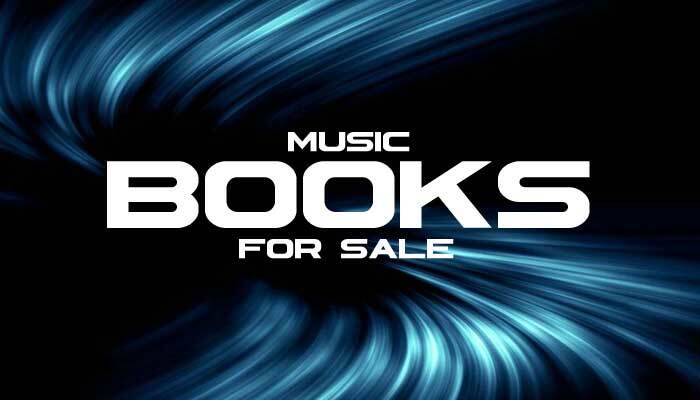 We have all kinds of music, Rock, Jazz, Country, Classical, Children, Christian, Pop, Alternative and more. One of the greatest composers ever. Ennio Morricone's melodies are simply beautiful. Learn to play some of his greatest movie hits. 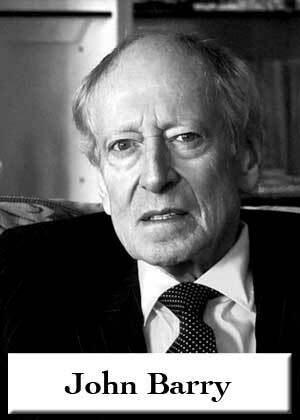 John Barry and the music of James Bond 007, is the same thing. But he writes music with his heart and his melodies are just great. Somewhere in time was his favorite movie. 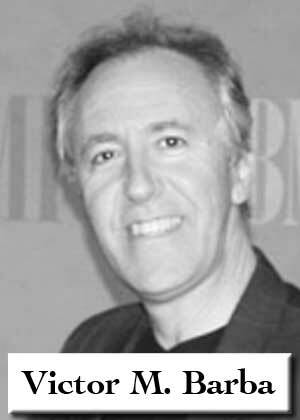 Composer and founder of Easy Music School and songnes.com. Listen to his repertoire and learn music using the videos included here.